When you edit textures outside of Poser and save them, they won’t show up on your models until you reload them. 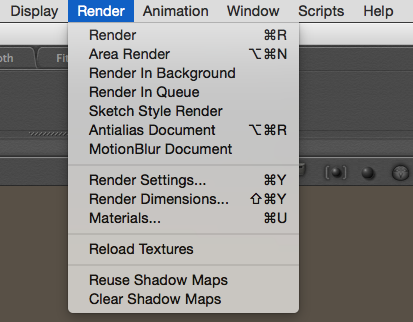 In Poser, the command to do this can be found under the Render Menu – Reload Textures. I don’t think there’s a keyboard shortcut for this.